It is now the Fall. The first frost has come, marking the end of the season of growth, and the beginning of a time to draw inward. The garden is being laid to rest – fed with manure, planted with rye and clover and covered with straw and leaves; the soil carefully tucked in for the long months of rain, wind and snow. This week at Lightwaves, we are investigating the meaning of local and global sustainability. We will post three reflections of two yoginis and a yogi who are integrating spiritual practice into their lives and work, and offering back their inner Light through selfless service. 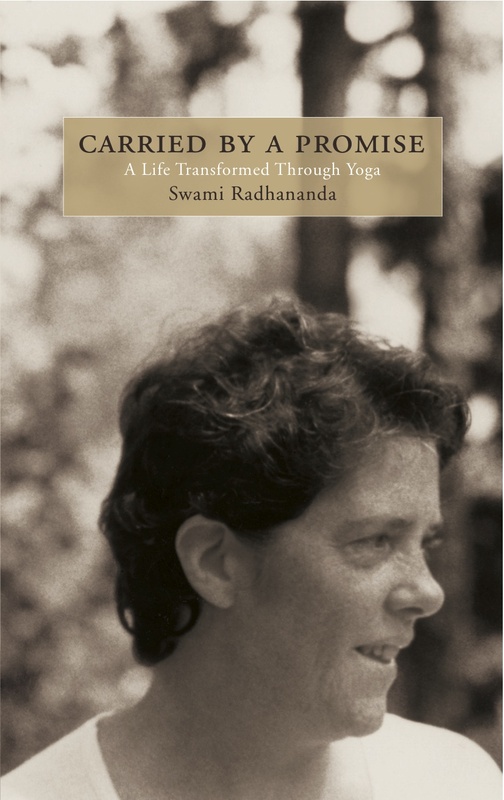 We begin this thematic week with Paris Marshall Smith, Yasodhara Ashram’s garden manager, as she explores her own re-acquaintance with the land she nurtured last year.